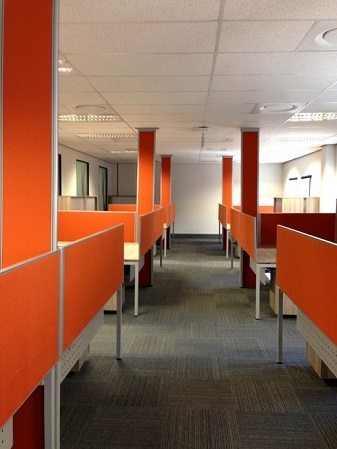 We integrate open plan cluster desking into any office lay-out offering your business a cost effective and space efficient solution in maximizing workspace while promoting creativity and collaboration. 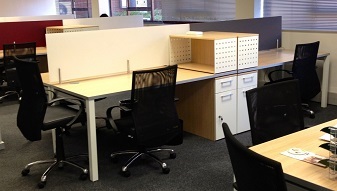 Below you can view our range of open plan cluster desks. 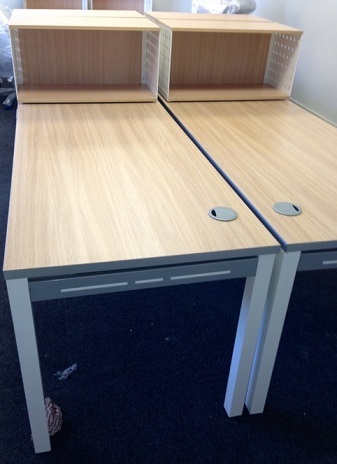 The open plan desks can be manufactured according to your workstation lay-out. 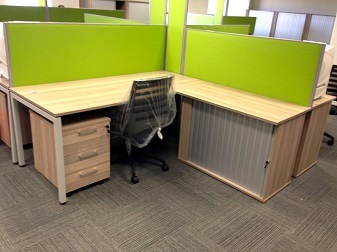 Cluster desk with mesh-back seating and mobile storage units. 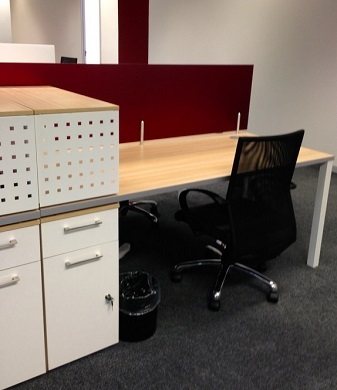 Open plan cluster desk with mesh back and chrome seating. 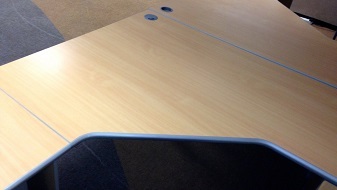 Open plan cluster desk tops. 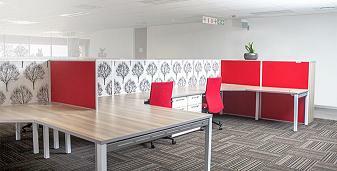 Open plan cluster desking with mobile pedestal and L-piece side credenza roller shutter door and desk base screens with power panels. 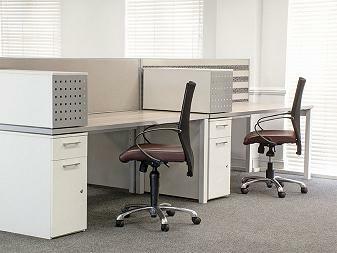 Open plan workstations, including mobile storage and seating. 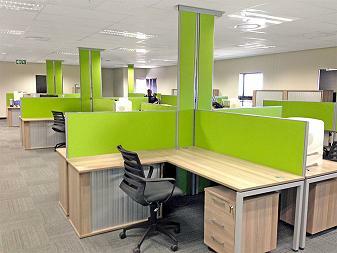 Custom designed open plan cluster desk. 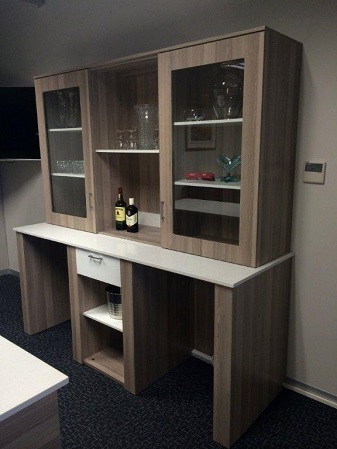 Cluster desk with mobile cabinet and chairs. 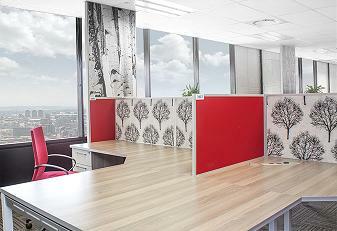 Red cluster desks with matching chairs. 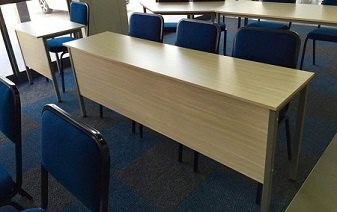 Coimbra desks rectangular with white/silver end legs and overdesk storage unit for lever arch files with desk high pedestal. 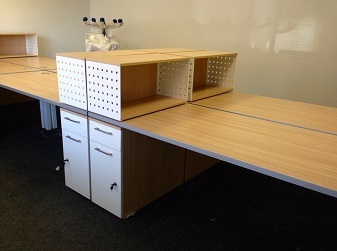 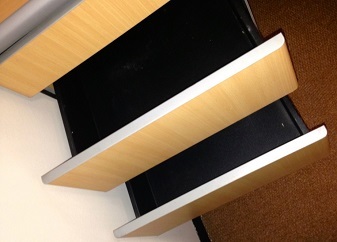 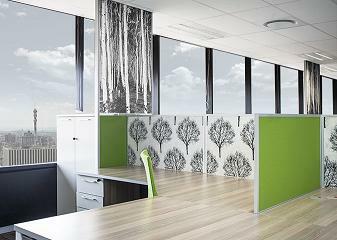 We at scarab realise the design and lay-out of cluster workstations are dictated by space-available. 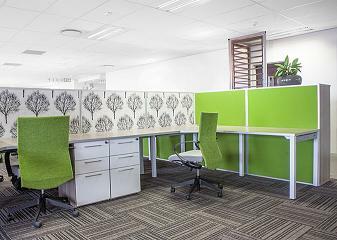 That is one of the reasons for us stocking a vast range of traditional and contemporary clusters as well as partitioning, which are available on request.